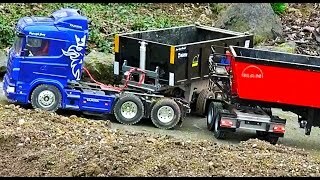 STUNNING SCANIA RC TOW TRUCKS! 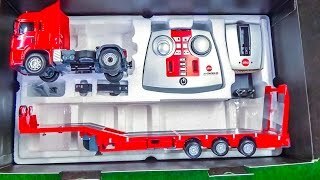 12min SPECIAL! 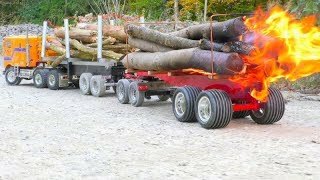 4-AXLE! 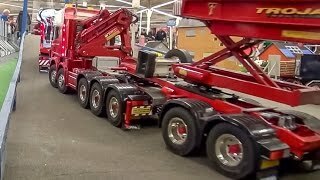 3-AXLE! 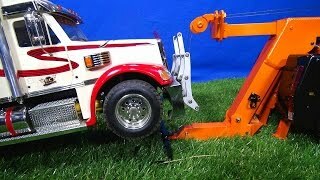 Fantastic detailed R/C tow trucks in action. 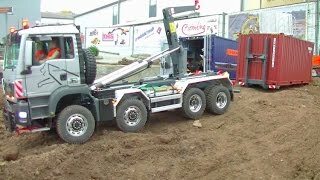 awesome 4-axle scania tow truck! 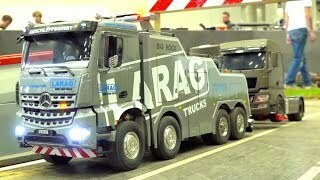 real 3-axle scania tow truck! 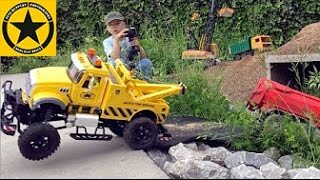 Thanks lot for sharing, commenting, subscribing and thumbs up.